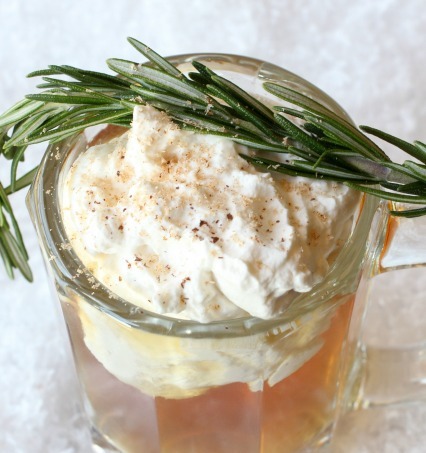 If you’re looking for a drink during the holidays that is sure to warm you up on those cold winter nights (and make your guests feel at home! ), we’ve found just the thing. While Hot Buttered Rum is a popular drink—why not try the recipe with one of our favorite whiskey brands making Grandpa McCord’s Hot Buttered Whiskey Batter Mix? Whip this quick recipe up using Balvenie 12 Double Wood, Balvenie 14 Caribbean, OR Monkey Shoulder for a drink that will melt the holiday stresses away. stir to mix grate some fresh nutmeg or cinnamon on top.